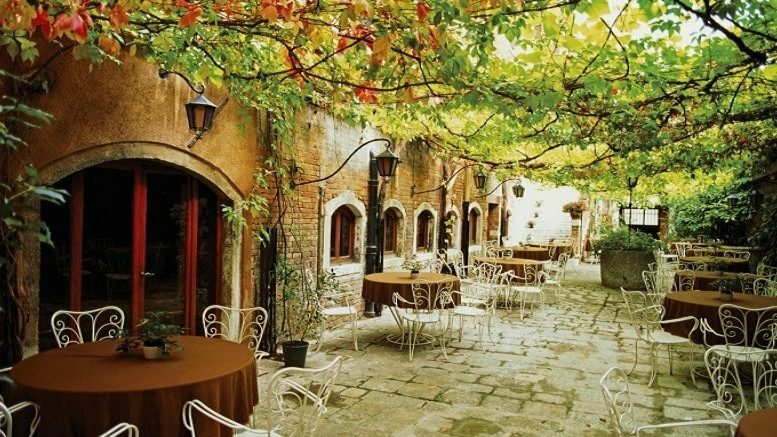 It seems to me that any foreigner dreamed or dreams of spending a honeymoon in Italy. 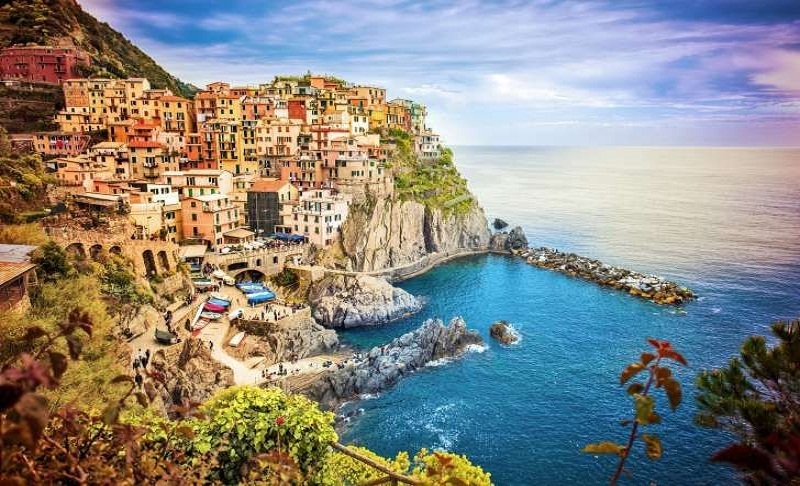 After all, Italy for Russians, Americans, Japanese or, for example, Germans – is a piece of a fairy tale, which they will be able to recall, looking at happy photographs with a unique nature and architectural perfection. On the Internet, of course, you can find a lot of information about hotels and places where you can go on a honeymoon. Tours are almost the same as for normal travel, but if you’re looking for something special for your honeymoon, we’ve picked up a few ideas for you. Florence is the capital of the arts of Italy. Visiting its museums, the historic center – one of those things that you need to do at least once in your life. 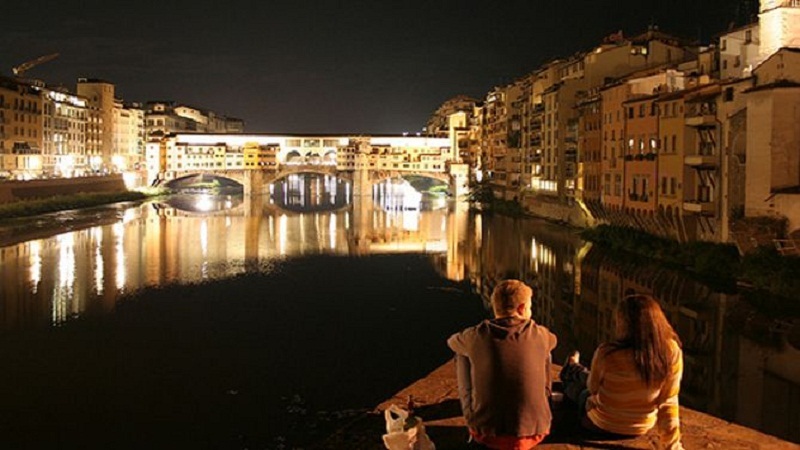 Florence is a very romantic city, especially on summer evenings, which has a leisurely walk through the streets, a carriage ride through the historic center, a portraitist posing on the Arno embankment. And do not forget about sunset on the panoramic terrace of Michelangelo Square, when the sun sets behind the Old Bridge. As the most passionate and unique city in the world, Venice must certainly visit at least once in your life. Honeymoon – a wonderful occasion to rent a chic room overlooking the lagoon. Just imagine a walk in the gondola at dusk, along with ancient canals, under city bridges, at an hour when lights come on. This is something that definitely worth a try! 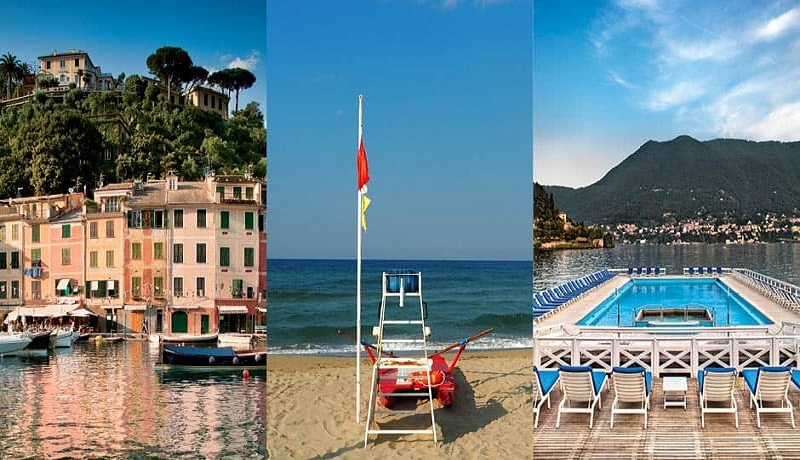 Original Italy, associated with tradition and simplicity – Five Lands, five small towns on the Mediterranean coast – one of the most beautiful in the world. Here you will relax on the wild beaches or take extreme sports, drive through the hills and olive groves, and then spend a romantic evening on the outdoor terrace overlooking the sea in one of the many restaurants in the resort. 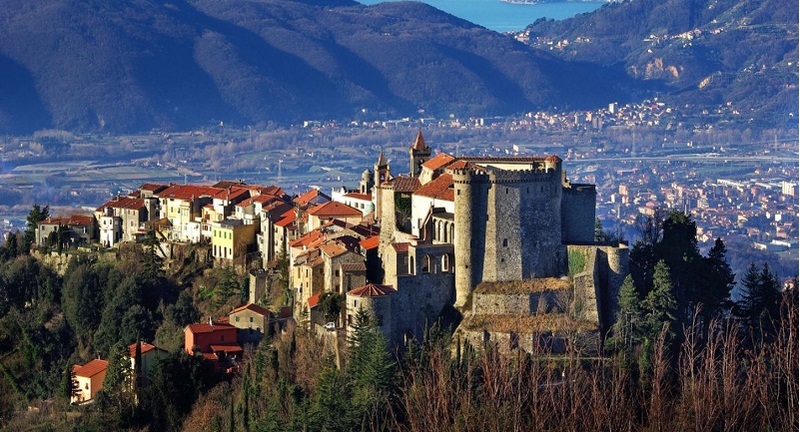 Be the first to comment on "HONEYMOON IN ITALY: 5 UNUSUAL IDEAS"